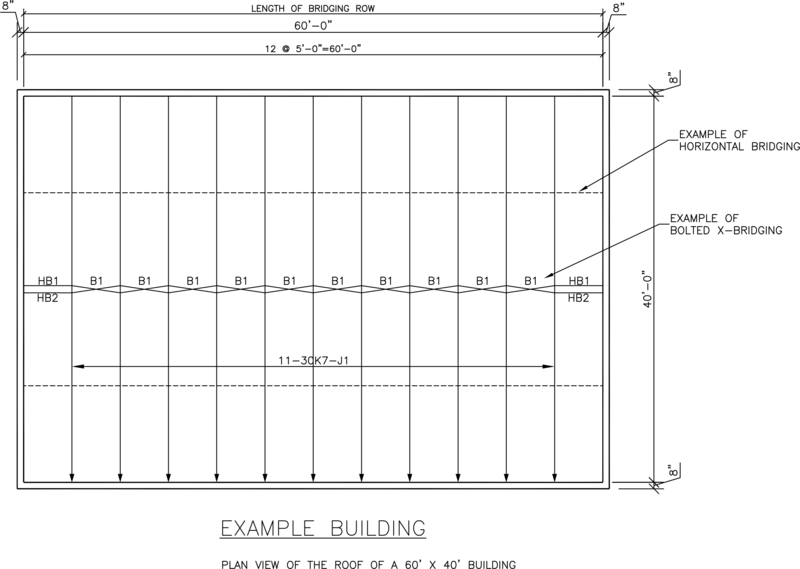 Steel bar joists are an engineered product and can only support their required design load if the “system” is designed and installed properly. 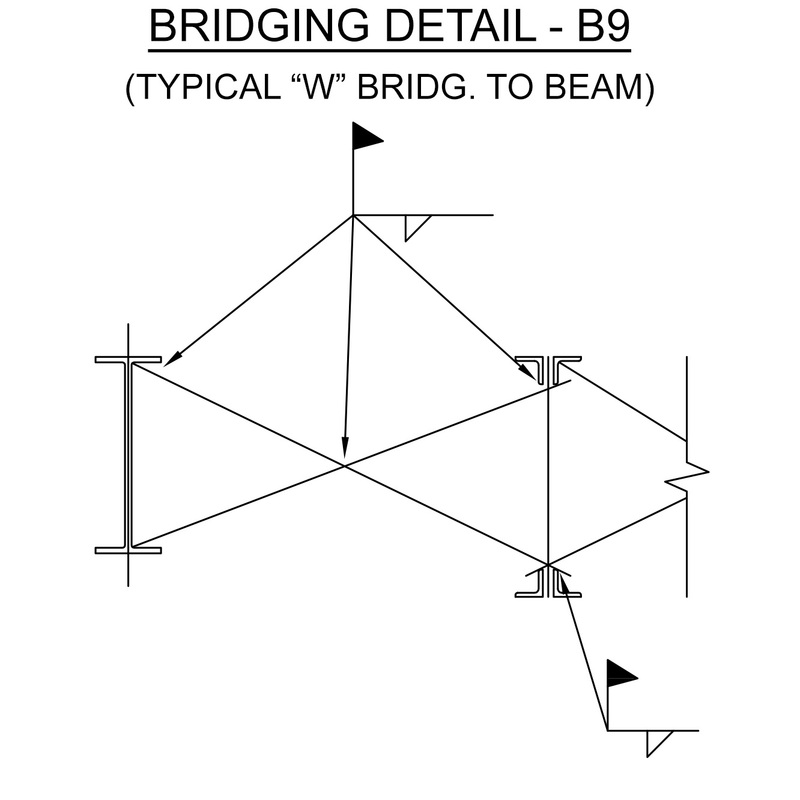 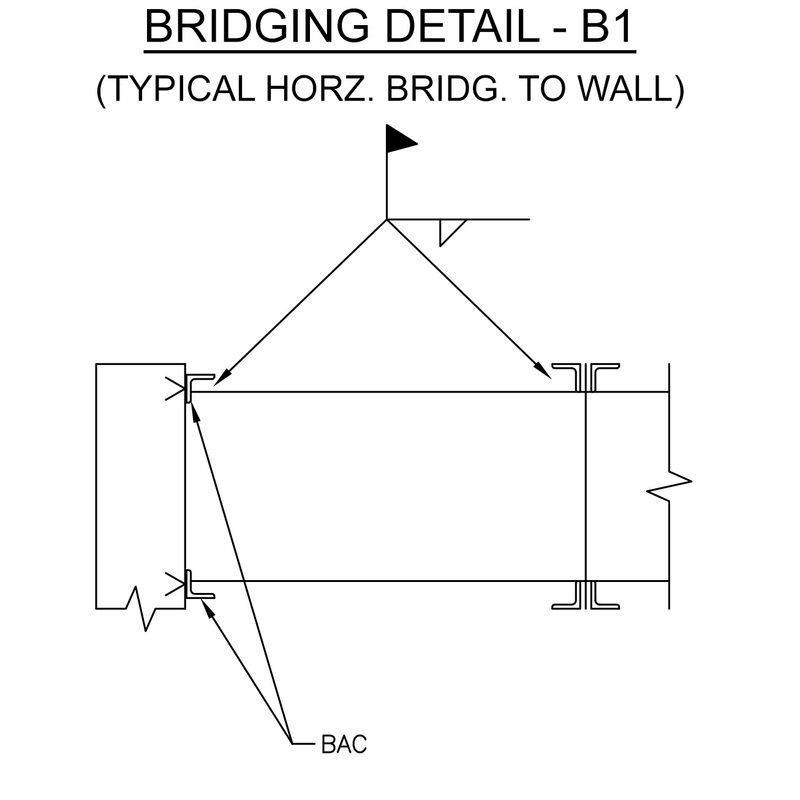 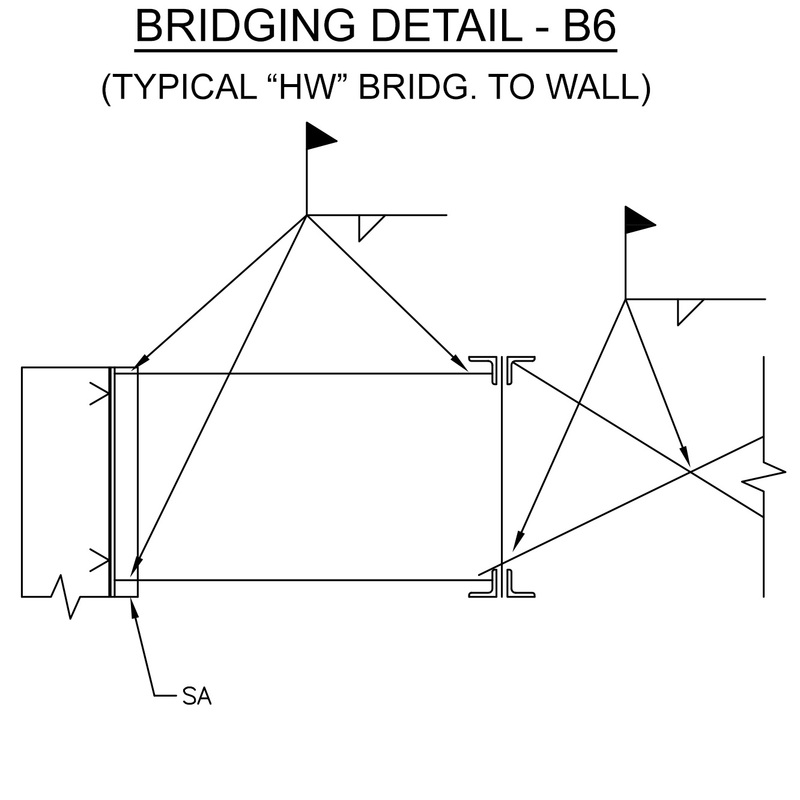 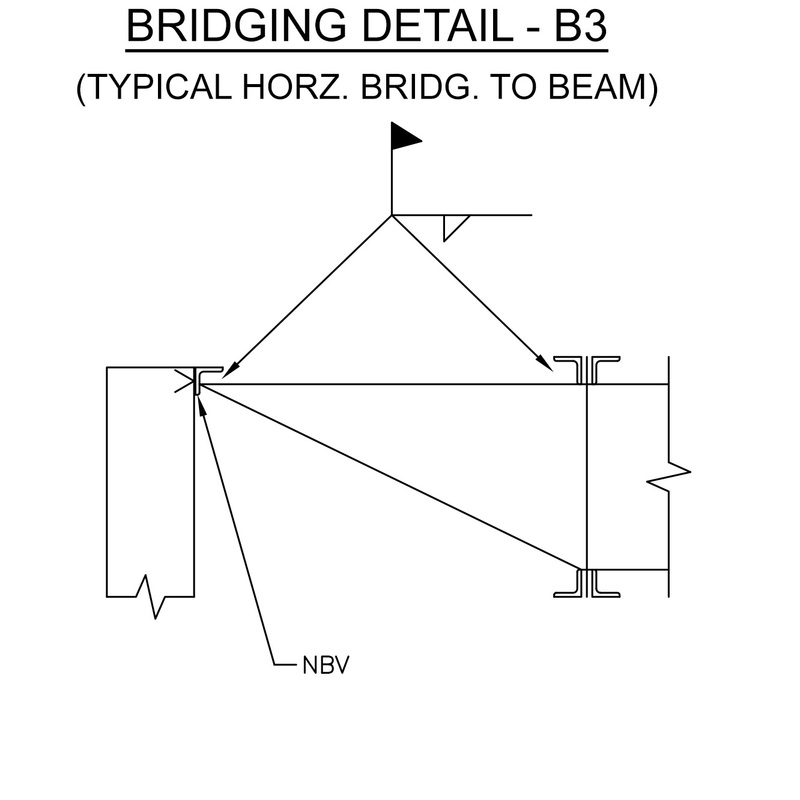 This requires an Engineer-of-Record (EOR) to be in responsible charge of designing the system, which includes, but not limited to, bridging, proper support conditions, proper connections and anchorage and proper design loads. 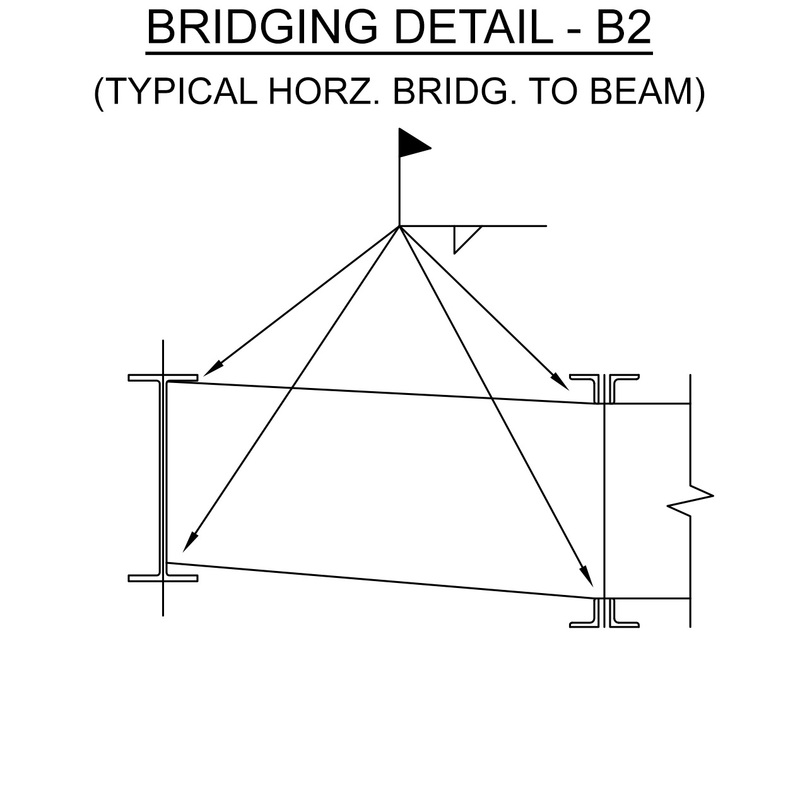 It is the responsibility of the purchaser to ensure that any joists (and bridging) purchased will be selected, erected and used properly. 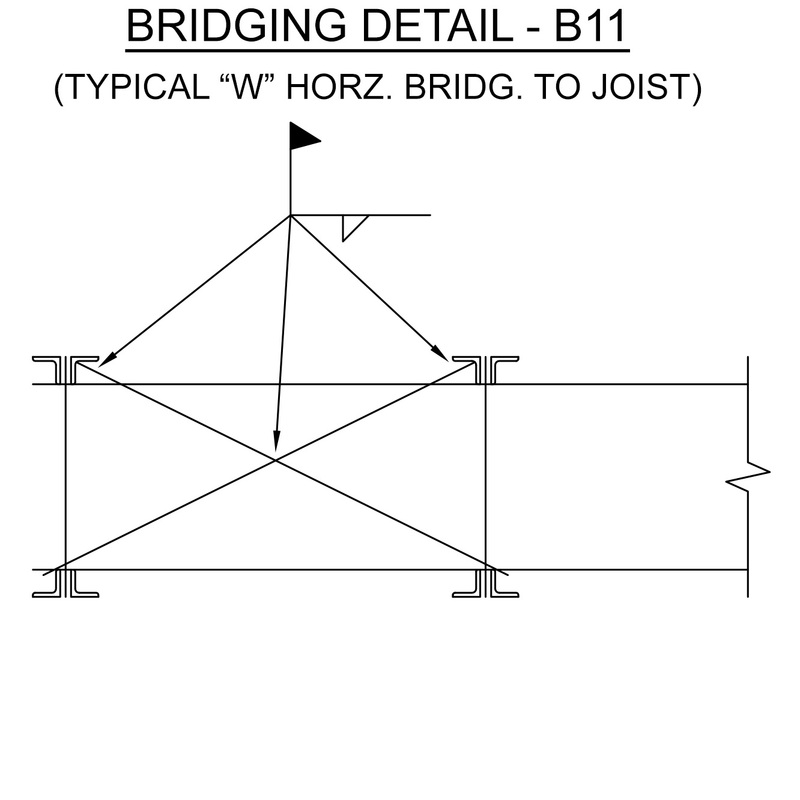 Steel Joist Institute (SJI) specifications, SJI Code of Standard Practice and Handling and Erection per SJI Technical Digest #9 must be followed.